Aviation Updates Philippines - AirAsia is eyeing to increase passenger volume in the Philippines by 50%. AirAsia is planning to expand its secondary hub in the Philippines, Kalibo International Airport. AirAsia Group Chief Executive Officer Anthony F. Fernandes said more opportunities will be waiting for Kalibo Airport. "I just turned 50 and I still have the energy to live in the next 50 years. Cebu Pacific and Philippine Airlines should watch out for that growth," said Fernandes. "We have a very exciting plan outside of Manila where we can open up new markets through tourism growth," he added. Tony Fernandes said that he is planning to increase flights between Manila and Kalibo to 13 times a week, from the current daily flights. The airline also planned to launch new flights to Wenzhou, Guangzhou, Chengdu, Ningbo, Changsha, Xiamen, and Hangzhou in June. AirAsia Philippines CEO, Marianne Hontiveros said that consolidation with Zest Air (AirAsia Zest) will be a major growth driver for the airline in this country. "We are in the final stages of consolidation with AirAsia Zest. We are just waiting for the approval of the Senate before moving to final acquisition," Ms. Hontiveros said. The merger is said to bring a total of 50 flights for domestic and 20 flights for international. 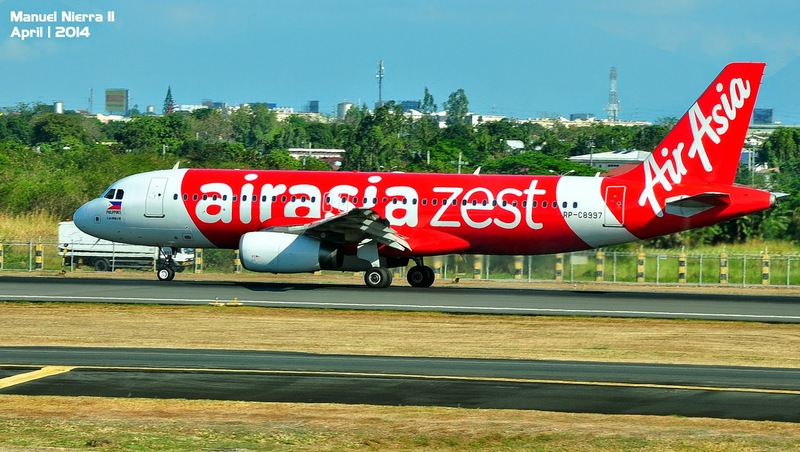 AirAsia Zest is currently waiting for the approval from the Civil Aeronautics Board to fly to Bangkok, Singapore and Japan from Manila or Kalibo. She added that AirAsia Zest is also planning to expand Ninoy Aquino International Airport Terminal 4 and additional slots at Terminal 3. In a recent report, the AirAsia Group had raised a total of ₱97,427,616 for all the Typhoon Haiyan victims in Tacloban. Donations came from 75 generous countries for the AirAsia Group's campaign, 'To Philippines with Love'. The Philippine Red Cross and Habitat for Humanity would build homes for the victims of the Typhoon with funds from the AirAsia Group.